The other end of the spectrum from being ourselves is letting others be themselves. If the balance works the way a lot of us think it does, then practicing letting others be themselves is essential to allowing others to let us be ourselves. The practice of letting others be themselves also saves time. If you find your brain working at trying to figure out how someone else should handle a challenge in their life, and then you let go of trying to figure it out for them, you will empower them, and give yourself that time to enjoy your life. Set aside some time, half an hour at least, or more if your life has been hectically busy, to relax into your own peace. When you are there, work with these statements and record them in your workbook, if you have a physical copy, on your Kindle notes if that’s where you like to keep your notes, or in your journal. I know that I am good at letting others be themselves. I trust that I am good at letting others be themselves. I love that I am good at letting others be themselves. I accept that I am good at letting others be themselves. Pg. 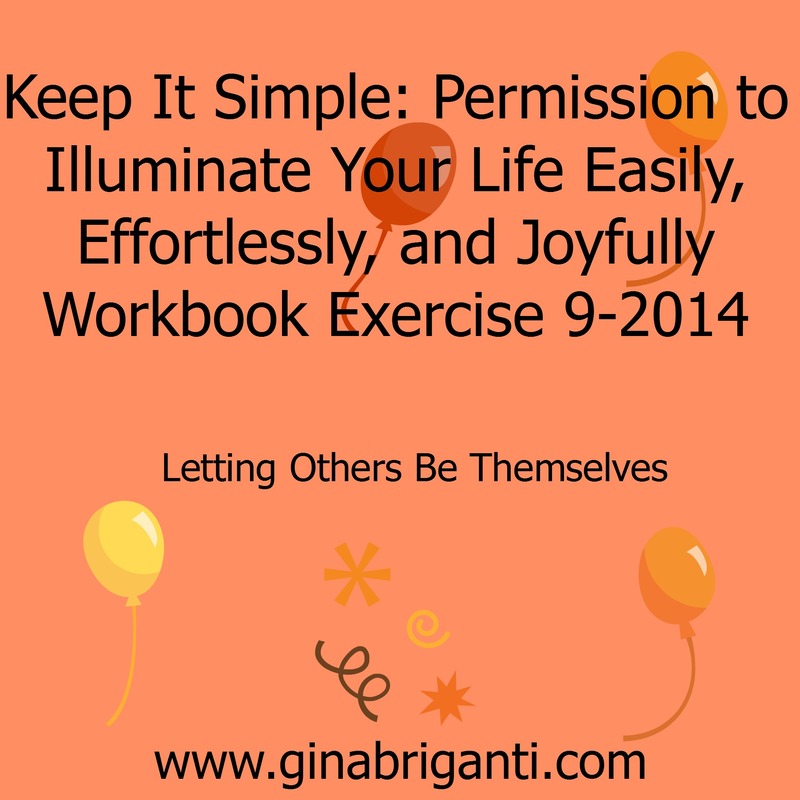 14 of the workbook has a space for what you know is true about yourself. If your meditation with the words “I know that I am good at letting others be themselves,” energized you, comforted you, or in some way felt like it was the one, this is where you’ll write the phrase in and date it. You know how much fun it is to look back on those entries! Pg. 16 of the workbook is where you’ll write the words, “I trust that I am good at letting others be themselves,” if this is the phrase that gives you a good feeling, energizes you, or in some way adds something to you. Pg. 17 of the workbook is the place to write “I love that I am good at letting others be themselves,” if this is the phrase that gives you that loving feeling. Pg. 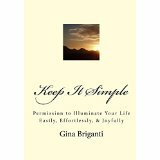 18 of the workbook is where you can write “I accept that I am good at letting others be themselves,” if this is the feeling that resonates most for you. You can have more than one that feels good, so it’s up to you if you want to write it in more than one way. I think of this as one of the deeper introspections to explore, so please, do be gentle with yourself. Write the dates on each entry so you can visit them or work with them in the future. Please feel free to get in touch with me privately if this exercise brings up anything you’d like help with. I’m here for you. My monthly newsletter comes out tomorrow! If you want those exclusives, be sure to sign up for it today. I have a Reiki extra, and a Desert Sunrise extra!